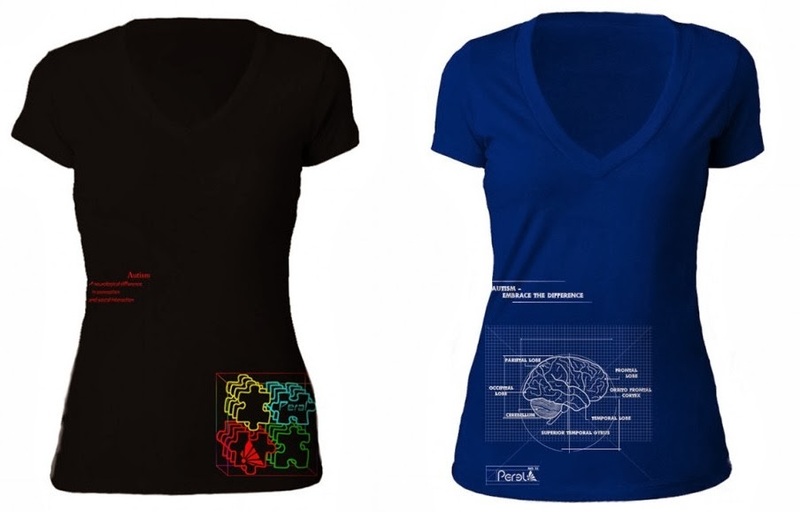 If anyone knows the obstacles that come with Autism, it is Founder and Lead Designer of Perel Clothing, Chase Kelly. Having worked extensively as a Surf & Swim Instructor with Autistic and Learning Disabled Children, and also having an Autistic brother, aunt and cousin, Chase is intrinsically aware of an unfulfilled need for dignity and recognition for individuals on the Autism and Asperger’s Spectrum. 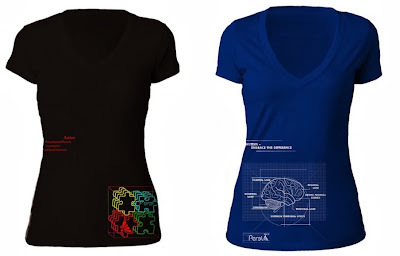 This, along with pure instinct, is what drove him to create Perel Clothing; fashion tees with unique and edgy prints designed exclusively for Autism Advocacy. A caretaker at heart, Chase is confident that with high-profile representation, Autism acceptance and advocacy will increase. Fashion tees are no longer just to look good. With PerelClothing, you can make a difference. Gotta say this is a great idea, no better way to bring attention to a good cause, then through a cool t-shirt design that people will actually buy and wear. As much as we get caught up in the day to day bulshit of life, its good to help out other people and good causes, Perel Clothing is doing some real good, help them out!